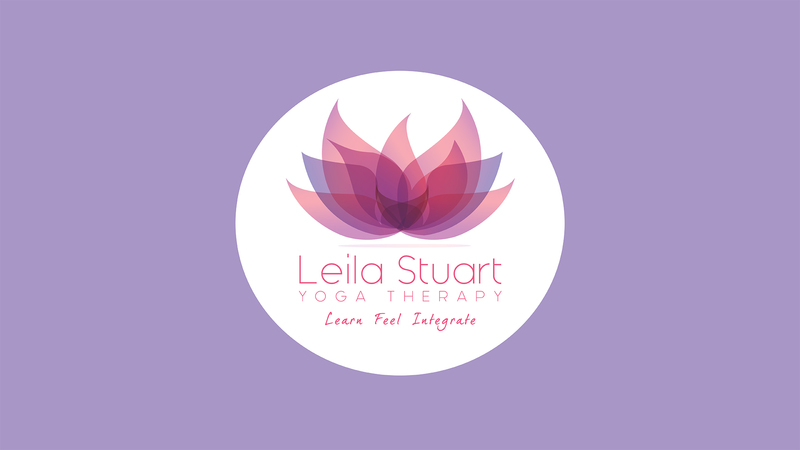 With decades of experience as a clinical massage therapist (RMT), Yoga teacher and Therapist, and a lifelong passion for movement of all types, Leila is a pioneer in the field of movement education. She opened one of the first dedicated Yoga Therapy studios in Canada as well as developing The Anatomy of Yoga Therapy, an innovative 300 hour Yoga Therapy training program that she taught for 15 years. Leila’s transformational system of therapeutic yoga evolved from her desire to empower patients and students on the path to self-healing. Whether challenged with physical, mental or spiritual issues, Leila skilfully guides students toward a felt sense of their wholeness by exploring experiential anatomy and the interplay between awareness, gentle movement, breath, and mental patterns. By cultivating an awareness of their “living” anatomy and inherent body wisdom, students can learn to apply this intelligence in a practical way to their own healing process. Leila invites students to make yoga a living, transformational process by encouraging them to practice off the mat. Read more about Leila here. “Her teaching is clearly informed by a depth and breadth of knowledge about the human body, but more importantly she is able to convey the potentially “dry” information of anatomy in, as one participant put it, a “juicy” way. Her enthusiasm for her subject overflows and one is caught up in a kind of joyous reverie for and about the human body. In particular, she is able to help people access anatomy experientially and to use this information in yoga practice as well as therapeutically with others. She is extremely sensitive to the needs of her students and very conscious of making material safe while still being effective. It is rare for participants of my trainings to give more than a cursory comment to an adjunct faculty’s contribution but Leila consistently garnered profuse praise from the teacher trainees for the valuable contribution she made." Read more about Leila Stuart's teaching. LEARN IT. FEEL IT. INTEGRATE IT. Learning anatomy becomes a rich, multidimensional event when physical structures and systems are directly experienced. Learning anatomy intellectually is useful, but when you develop a felt sense of your body, you actually experience the mysteries of anatomical structure and function and forge a friendly and dynamic relationship between your body and mind. Experiential anatomy is a way of learning that involves your whole being on all levels. For example, when you learn that bones are your internal supportive scaffolding and that standing in your bones creates comfortable, safer alignment, you can use your own body as a laboratory to experiment how to realize and integrate skeletal stability. You feel the mental, physical and spiritual effects of your habitual patterns of standing and moving, and then compare them with the new, experiential way of standing in your bones .Through this process of self inquiry, you increase awareness and become self empowered to make more sustainable, healthy choices. Experiential anatomy teaches the Dharma, the rightful nature and place in the order of things, of each part and system of your body. It also leads to an understanding of how your individual Karma, the sum of your past choices and experiences, has affected the experience of your physical body. By listening to your body and honoring its structure, capacity and limitations, you can learn to live more from your wholeness. When applied to movement practices, experiential anatomy can give you an internal, felt experience of your body that shapes movement from the inside out, rather than trying to conform to an idealized image. Yoga and other movement practices become transformational practices when the tissues, organs and structures of the body are acknowledged, felt and touched by mindfulness; stored memories and energy in the tissues can be safely released and your innate wisdom and wholeness can be experienced. "Teaching people to be in their bodies is a radical political act because people who are embodied cannot be controlled"
You may have found that regular yoga classes are not suitable for you- too challenging or a“one-size-fits-all”approach. A Yoga Therapist will carefully and skilfully consider your individual nature, needs and level of ability. Classes and private sessions are designed to gently and compassionately teach your body and mind to unfold and stabilize. The tools of yoga, including asana, breath awareness, mindfulness and meditation, are used to help you become an active participant in your own healing process. Extensive research has shown that yoga has beneficial effects on at least 52 medical conditions. Proven benefits include: decreased pain, anxiety and depression; increased flexibility, mobility, balance and strength and ; restful sleep, increased energy and better organ function. Positive effects are long-term and ongoing when you practice tools for dealing with your daily symptoms and stresses. The practices of Yoga Therapy calm the body and still the mind so you can rest in the stillness and vastness of your heart. When you live from this place, your physical disabilities and suffering may diminish. You may still have a disability or health condition but your relationship with your body becomes friendlier and more compassionate. The condition becomes an “AND” and ceases to define you. You may realize that “I am whole AND I have multiple sclerosis”. You gradually shift from self-judgement to friendliness and loving kindness toward yourself and begin to make more choices that move you toward joy and health. Click here for more information on the studio. Your knowledge and presentation is truly inspiring and I’ve been using some of the anatomical ideas you presented to remind me of the importance of the spine. As I have gotten older, my yoga has become more slow and thoughtful and experimental – this is a great addition to my practice. I found the workshop very lovely and intense. I’ve been doing some or all of the exercises you shared with us everyday. I found the work shifted quite deep into my subconscious mind and unearthed old patterns and learned behaviour. I recognize the benefit of moving slowly and listening deeply. I am deeply grateful to find validation in your words and wisdom. I look forward to studying with you further in the future! I loved your weekend and have so much to enjoy and work on. The effect on me has been unexpected. I am walking with greater ease and much longer strides as well as noticing a deeper more mellow tone to my voice as a result of fuller breathing. I can get rid of tailbone pain by stroking my psoas! I want to thank you from the bottom of my heart for such a wonderful workshop in Dublin. I enjoyed every single moment and loved all the experiments. I admire you for being so warm, patient and listening all the time – this is the most important for me – feeling safe within the learning environment – I wasn`t afraid to answer any of your questions, I felt welcomed and understood whenever I said something. 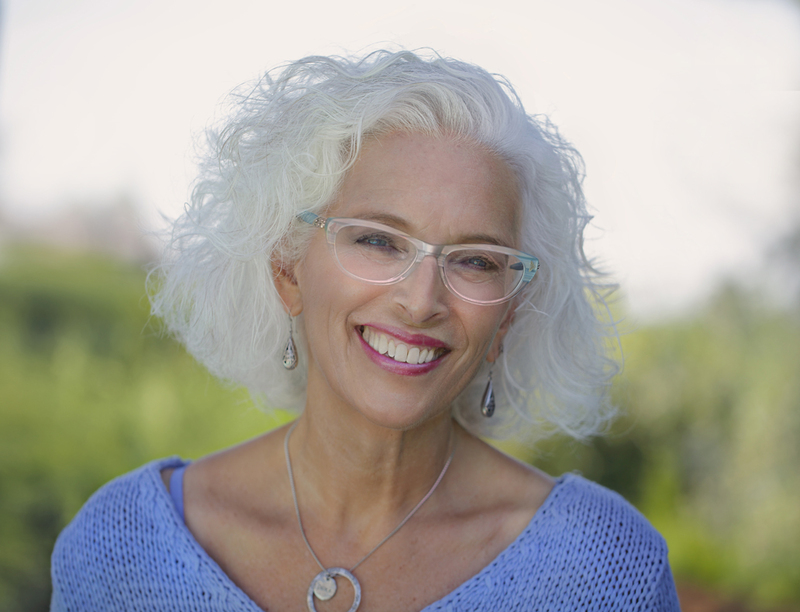 Leila joined forces with internationally renowned author and teacher, Donna Farhi, to produce a definitive guide to centering the body in a multidimensional way. The foundation of the book is a protocol developed by Leila over 25 years of working with a diverse population of students. It is a gentle, yet incredibly effective, approach to balancing body structure for optimal pain-free movement. This book demystifies the catch phrase “core fitness” and teaches you how to center your pelvis and find optimal spinal alignment as the foundation for true core strength and stability. As deeply held tension is resolved, this work will help you to feel more grounded, mentally focused, emotionally calm, and better able to stay connected to yourself and to others. Farhi and Stuart have a gift for making anatomy relevant and easy to understand. However, while Pathways to a Centered Body includes an abundance of fascinating anatomical information, the heart of this book is imminently practical. Their six-phase process for psoas rehabilitation is comprised of thoughtful exercises designed to improve the functionality and health of this key stabilizer. A perfect blend of practice and theory, Pathways to a Centered Body will transform your relationship to your psoas – and to yourself. E-RYT 500, MFA, MSci, Educational Designer, Teacher Trainer, yogi and author of Wit and Wisdom from the Yoga Mat.
. . . clear, intelligent, and an easily absorbed guide with beautiful illustrations and photos . . .
. . . this is embodied anatomy at its very best–a veritable treasure trove of tried and tested practices. Prepare to enter with one body and leave with another. 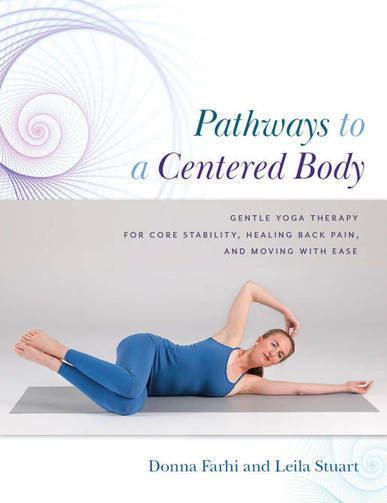 Donna Farhi and Leila Stuart’s Pathways to a Centered Body is nothing short of a foundational, comprehensive, and wonderfully accessible treatise on self-awareness; and in this marvelous instance, the self can be defined as the psoas. Having read this carefully-crafted book and having begun to integrate the exercises into my Yoga practice, I will never sit, stand, walk, twist, bend, or lie down ever again without a profound appreciation for my psoas and all it connects to—physically, emotionally, and spiritually. A pragmatic, cutting-edge, intelligently applied therapy that empowers us to self-heal. (Rehabilitative Chiropractor), PAK, Yoga Therapist (IAYT, AAYT), E-RYT 500. Simultaneously radical and down-to-earth, Pathways to a Centered Body will help readers create a sustainable Yoga practice—both on and off the mat. Capturing the very essence of how to approach healing back pain with Yoga therapy and core stability.